Stunning. 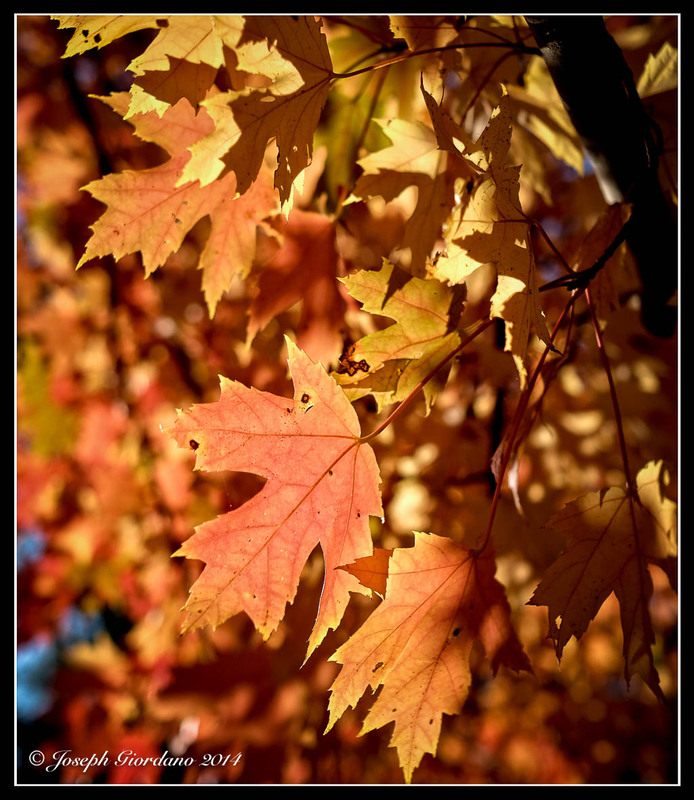 I can’t get enough of these fall leaf photos. Wonderful how and detail Joe! 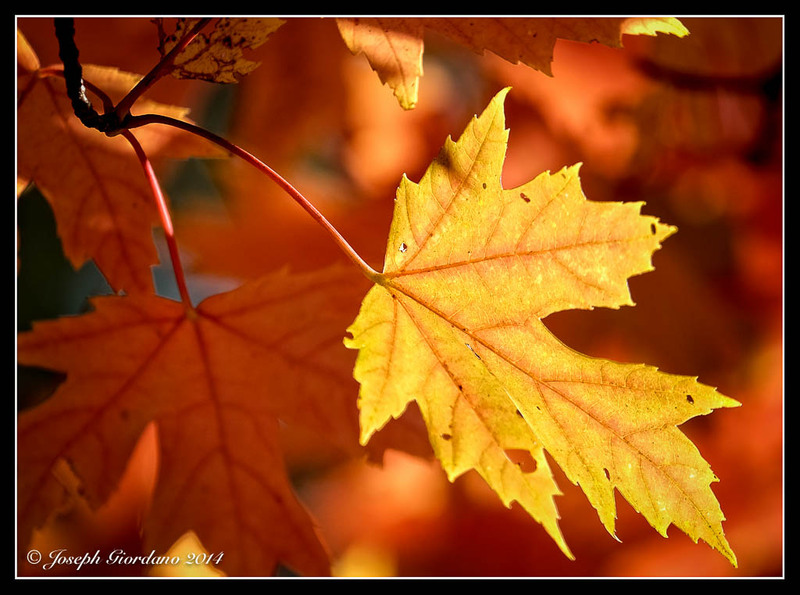 If you ever decide to sell your pictures of Autumn Leaves, please let me know. I would buy at least two for our living room. They look beau-ti-ful. Thank you for sharing Nature’s beauty. Autumn bliss! So beautiful Joe! 🙂 Here it was snowing a bit today.